Heritage Framing - Specialist PIcture Framing and Art Direct. To Your Door! Saves you valuable time, money and stress of going from shop to shop searching for your framing requirements – by coming direct to you, in the comfort of your own home or office – daytime or evenings, at a time that suits you. 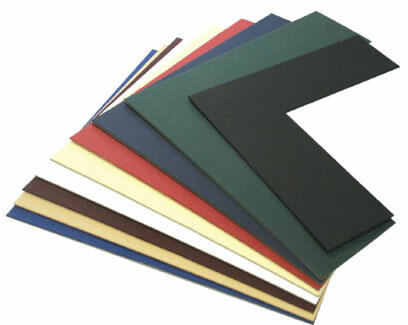 This enables you the unique opportunity to see and choose the right Frame (moulding) and coloured Mounts that best suits your treasured pictures. We carry a large selection of Frames and Mounts for you to choose from to fit your space. With over 30 years of Professional Picture Framing we can guarantee satisfaction and highest standards of craftsmanship along with a friendly reliable service…which is second to none and, all at very competitive prices. Saving you valuable time, money and stress of going from shop to shop. 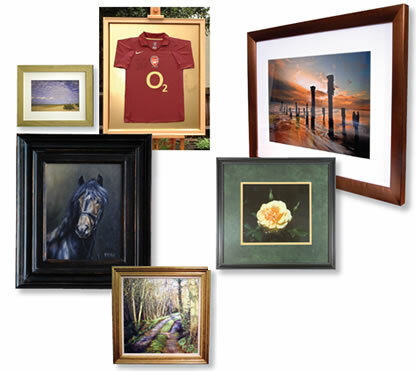 Over 30 years of Picture Framing expertise. We come to you – Daytime or Evenings in the comfort of your own home. Friendly, no obligation FREE Service and Advice.